With the fast approach of our 2-Year Anniversary, it’s time to ask the age old question we haven’t yet on the forums. Whose side are you on, Autobots or Decepticon? Or maybe you want to go a different approach and choose Maximals or Predacons! Whichever you choose, we want to know and why. I’d choose Autobots because I gotta side with my favorite, Grimlock. 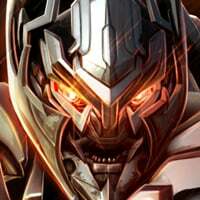 So maybe I was a Decepticon at one point and swapped sides with the Dinobot leader. 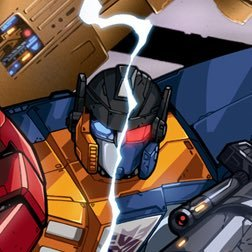 Regardless, I’m choosing Autobots--I kinda dig the idea of protecting humans and other planets from unknown demise brought on by the Decepticons. In other words @Kabam Vydious , you're outnumbered. This may seen like the most dangerous option as Megatron doesn't really care if his troops die but the positives do outweigh the negatives. 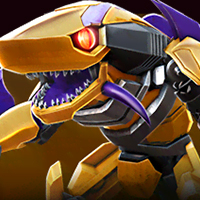 I mean, the Predacons probably have the best service available; they have hot tubs, each member gets their own room, you can play cards, you can brush your teeth, and since you're an animal, you can practically eat anything you want, and I do love me some meat. 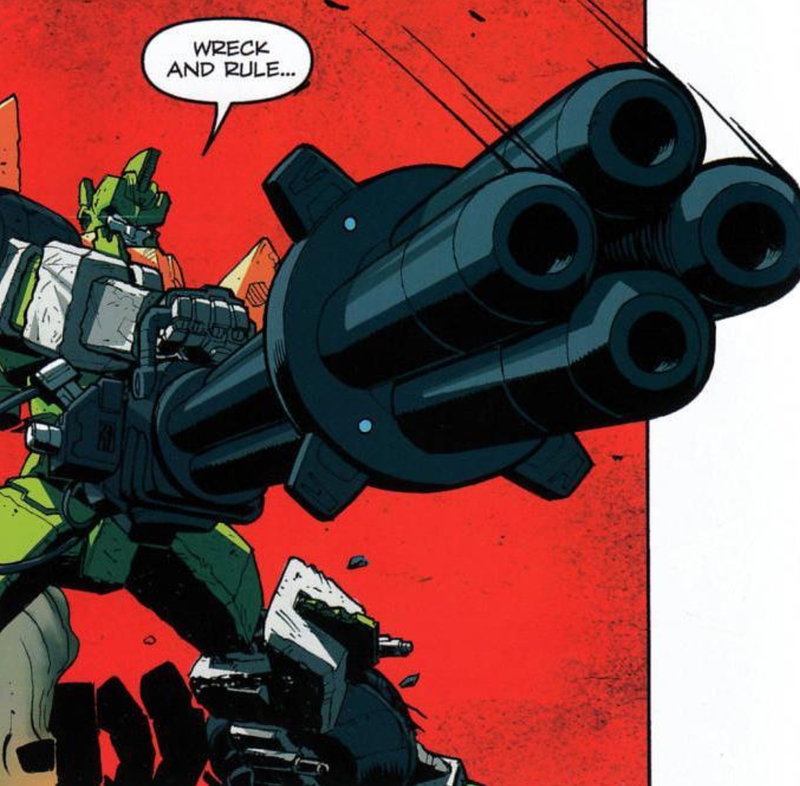 I like to prank people, especially those closest to me, so my mischievous behavior may fit in with the other Predacons. 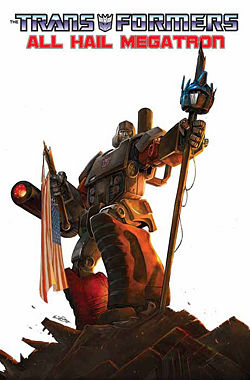 Also, who wouldn't follow Megatron? He's charasmatic and humorous! He's also a brilliant planner. Just have to be careful if any of those plans involve sacrificing me. As for the other members, keep away from Tarantulas, try to appeal to Rampage (if that's possible), help Waspinator, I would probably hang out with Inferno, and I would ask Blackarachnia out, only to be rejected, again. 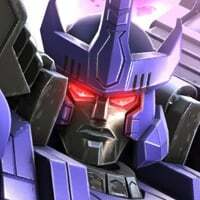 But I would also like to go to places myself, to work ahead for the Predacons with a small dose of personal benefit. I also like the cause they are fighting for. Treated as second class citizens all because of what their ancestors did in the Great War. 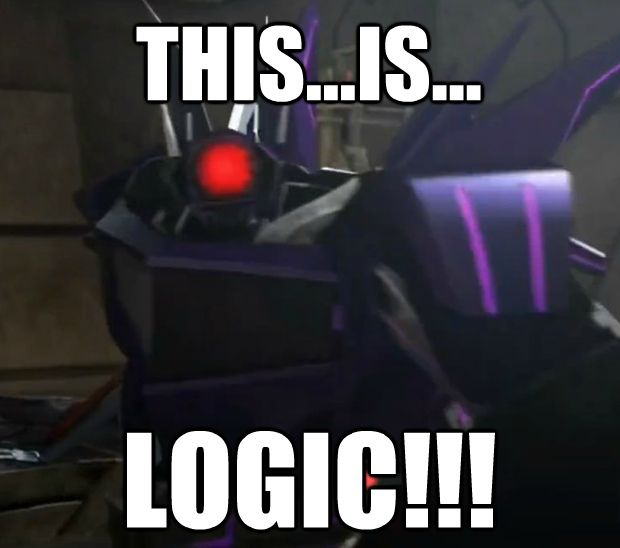 It's not the Predacons fault the Decepticons started the Great War. Why are they still distinguished between factions anyway? What happened to Till All Are One? 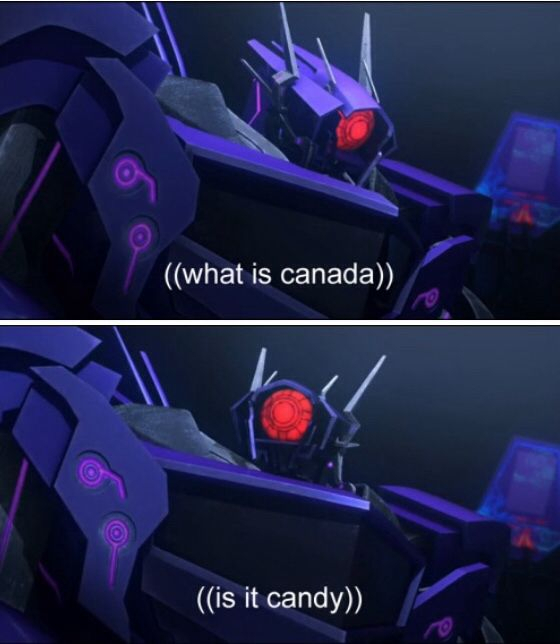 Anyway, I just think the Predacons are misunderstood. Except for Tarantulas. He's naturally a psycho. 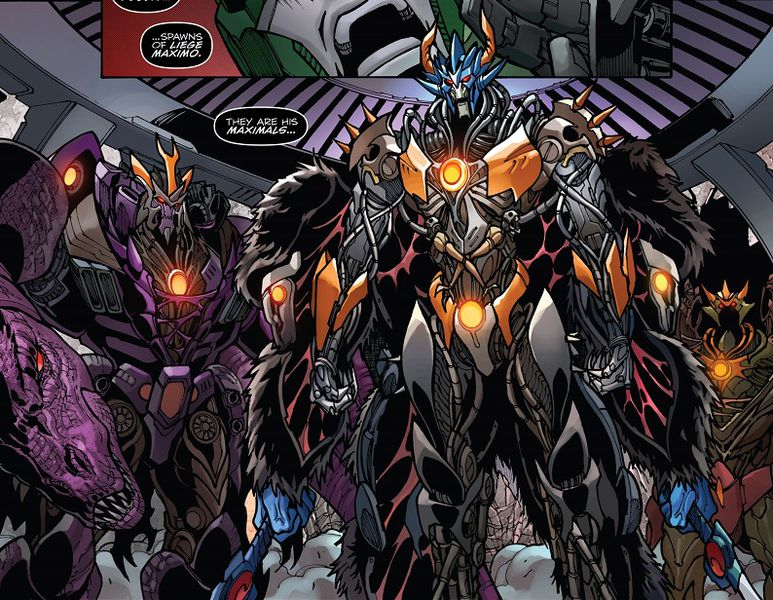 All in all, would like to join the Predacons. They're a small group of individuals so it's possibly easier to form a bond... or trick someone into forming a bond. I never understood that plot at all, maybe I missed something, I dunno it's wierd? Optimus Prime. Strong moral character, a beacon of leadership, a tactician of martial arts... and solely focused on the advancement and protection of his people at all and any cost! I'm with you on this one @Vavatron Prime is just so awesome. On top of everything you said his classic red and blue design is hard to match, how can you not love the guy. I can't decide, given most of my favorite bots are their aligned depictions, I guess I gotta go cons even though Warpath is always going to be my favorite bot, soundwave, knockout, dreadwing, and starscream are the greatest parts of TFP, WFC Megatron and Soundwave are cool as well. So, ALL HAIL MEGATRON! For stories, Autobots. Give me a heroic struggle against the odds and a commitment to higher ideals. But for toys? Decepticons all day. The G1 'cons were sooo much cooler than most of the G1 Autobot toys. Also, they can all fly, even the Walkman. Oral-B owes BILLIONS to Megatron. Do you not see that ISO9001-standard TOOTHBRUSH? 4 million years ago?!? 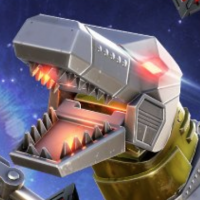 Everyone who values their TEETH owe it to align themselves with the Predacons/DECEPTICONS. This made me laugh harder than I'd care to admit. 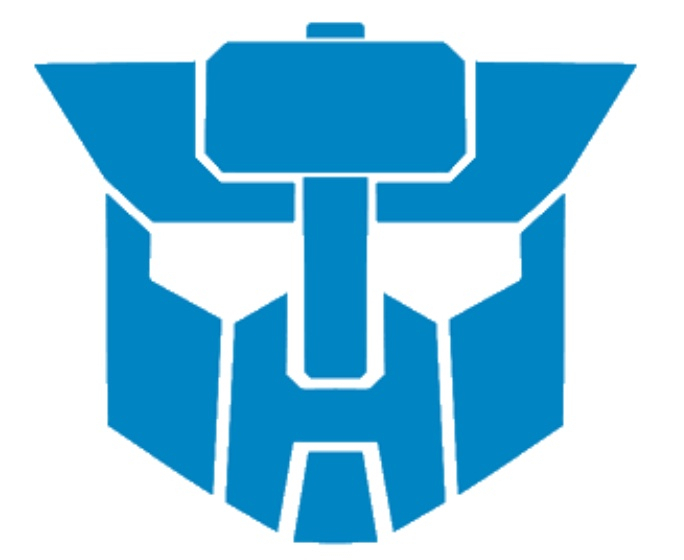 I AM THA GUARDIAN OF CYBERTRON! YOU ARE NOTHING!!! Decepticons because of Shockwave and Soundwave. 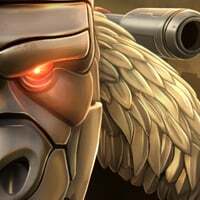 Are we going to have to choose factions like we did in Mcoc when Civil war came out?? I can't disagree with the comment about Decepticons! This is actually a really hard choice.